The new school Doc for the old school problems! For the next 30 days, you will be embarking on a journey that will leave you, and your body thanking yourself for changing your lifestyle for the rest your life. My focus in writing this is for the CrossFit Aspire and DT1 members who are on the verge of making serious lifestyle change. 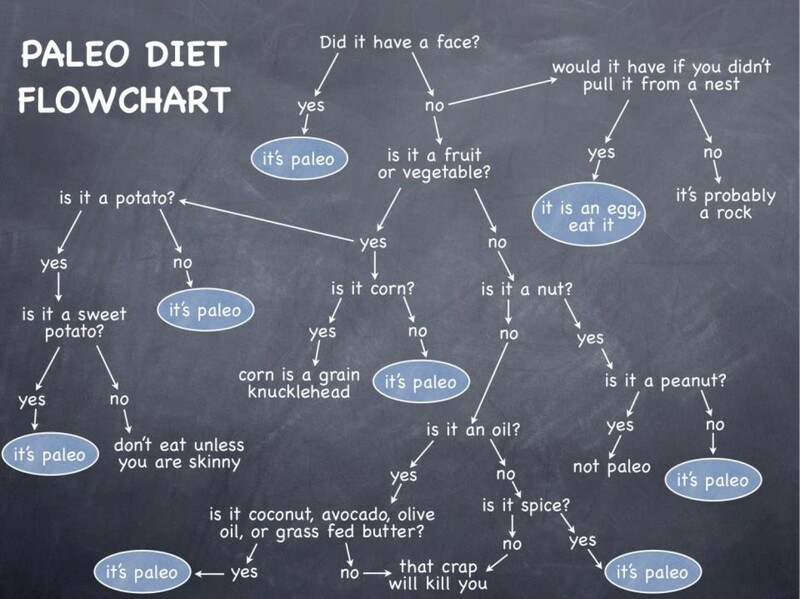 This is meant to be a guide of what is and what is not Paleo. This will not be all-inclusive, and if questions arise feel free to contact me. When in doubt flow chart it out! What’s the easiest way to be successful in this challenge? My best advice is to completely rid your homes of non-paleo items. Can’t be tempted if it isn’t there – Out of sight, out of mind!! 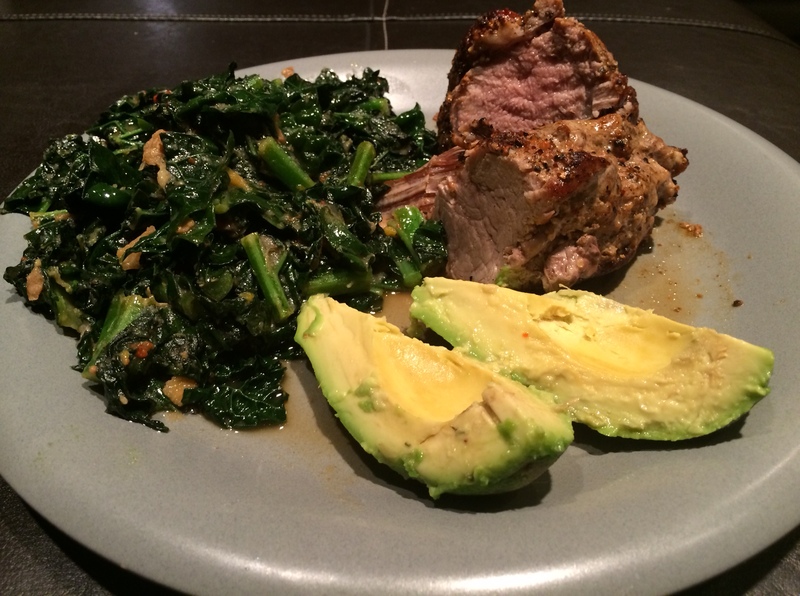 I will be posting 4 different Paleo-friendly recipes that I regularly enjoy!! Check back next week! He has shopping lists available if you sign up for his free registration. If anyone has any questions about any foods or beverages feel free to email me!! Good luck! Tabata? HIIT? What do these terms all mean? Kinesiotaping a.k.a. Deloading tape, Does it work? Is Crossfit the most dangerous workout there is? Kiddos getting FAT, on LOW-FAT Milk!! Raegen Richard on Paleo Grass-Fed Beef! The most important relationship of your life! Everyone has different thoughts about different things - that's what keeps it entertaining!